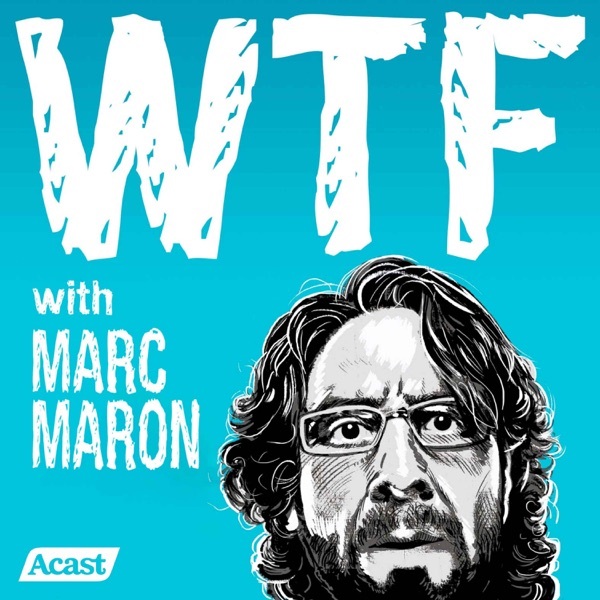 Marc is a great interviewer, but it's been years since he's had an interesting guest on. I'm a big fan of this podcast and have been listening to it for years now. Highly recommended. Changed my life. I got sober because of this podcast. Thank you Marc! Best Pod around for a years now. Maron is hilarious and I with just the right balance of insecurity and narcissism.